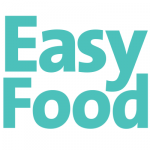 SuperValu is delighted to congratulate Easy Food Magazine on its 15-year history, and to celebrate it is offering three lucky winners the chance to win a €50 SuperValu voucher. SuperValu has launched it’s All Things Considered campaign, which highlights not just the great product range at affordable prices but the real value beyond the till that shopping at SuperValu provides, from great customer service with friendly staff to fresh, locally grown food along with supporting local communities and suppliers. 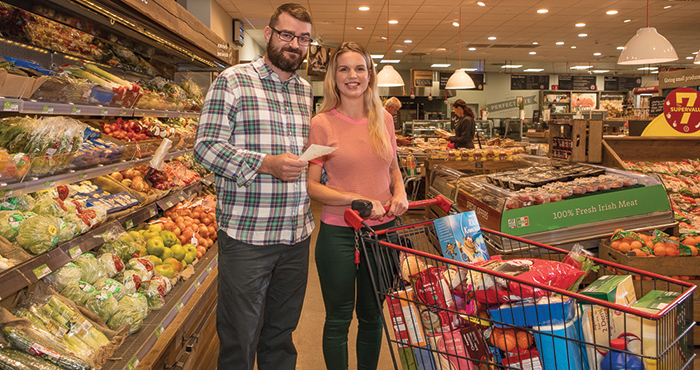 For more information on SuperValu’s #AllThingsConsidered challenge, visit www.supervalu.ie. Next articleWin a Peroni Nastro Azzurro Gluten Free hamper!